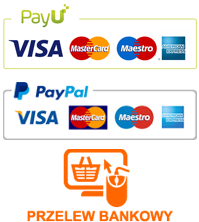 High quality pigment, superfine and made with natural products for exclusive use in modelling. This unique colour is specially designed to achieve effects in your models using the techniques that Mig Jimenez created more than a decade ago. 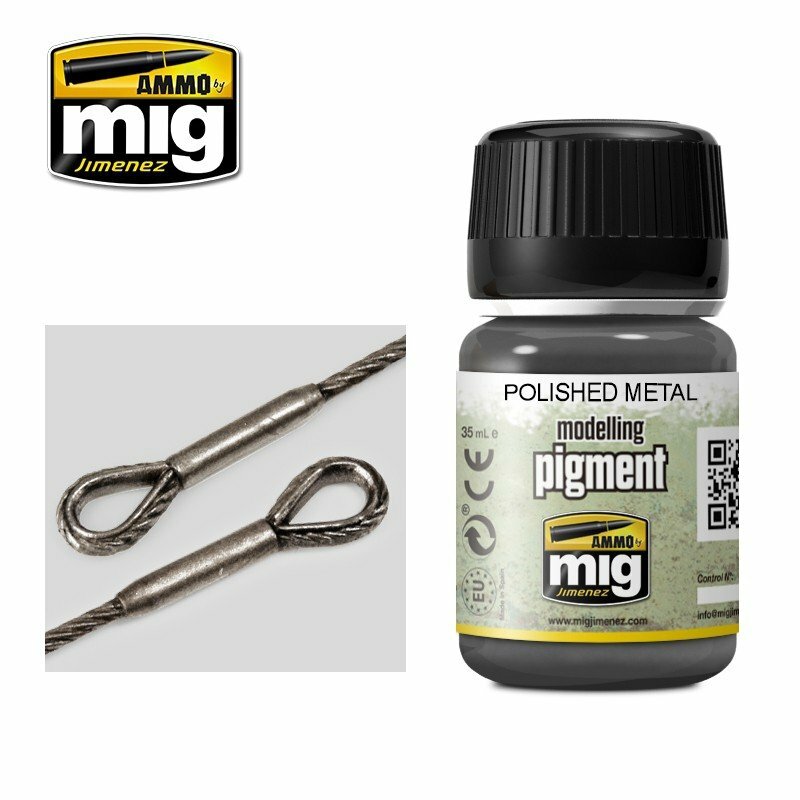 With this tone you will obtain a polished hyper-realistic metal finish by simply rubbing the pigment on a previously painted surface. Ideally suited to be combined with Gun Metal pigment A.MIG-3009 for beautiful and accurate weapons, tow cables, and exposed metal. Friulmodel 1:35 ATL-70 TYPE 97- "CHI HE"